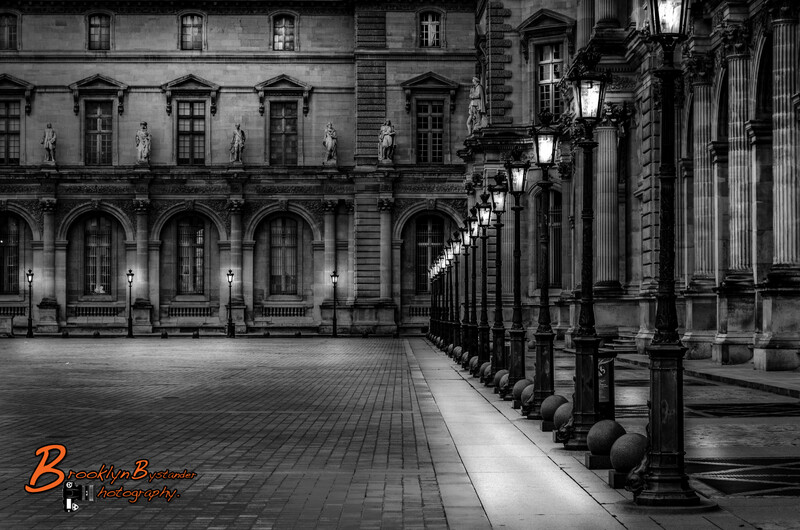 This entry was posted in Photography and tagged architecture, black & white, digital, France, Lightroom, Louvre Courtyard, Paris, Photography. Bookmark the permalink. This wasn’t up and I couldn’t get the image, do you think we could use it for next week, I really like it. That’s great, I will show this one next week then, great that people are enjoying it. beautiful – the contrast and depth – the shadows are perfect! I really like the way the lights glow too! Love your B&W work Mike. Really like the mood you created in this shot…beautiful and easy to feel myself lost in this courtyard. Works so well in B&W. this is wonderful! I was there this last summer and you do capture a mood in this photo!!! Yes its wonderful I was there last year and I am definitely going back again.